232 Granada Blvd, Fort Myers, FL.| MLS# 219025261 | Southwest Florida Residential Real Estate for Sale. Time to go small! This cozy 1 bed, 1 bath home is ready for an update and could become an adorable home. 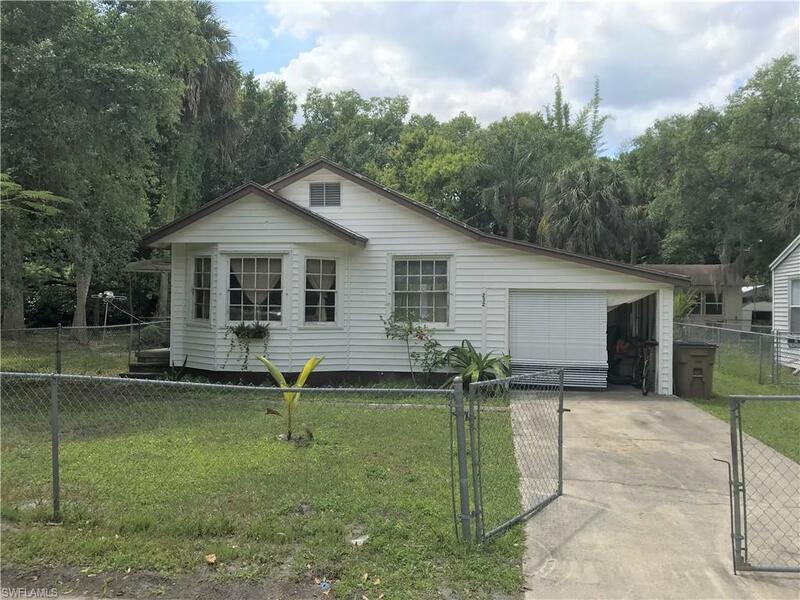 Located just one block from the Caloosahatchee River, this charming home has incredible potential. A quick drive to Fort Myers' River District and all the excitement, or get on nearby I-75 and you're a short drive from just about everything in SW Florida. Condition issues may preclude financing, but check out the opportunity here. Includes materials for a new metal roof (stacked in the carport).